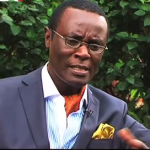 The â€œTyranny Of Numbers 2.0â€ Mutahi Ngunyiâ€™s Analysis Refined. 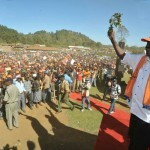 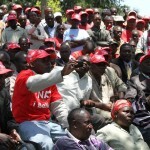 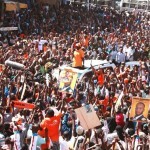 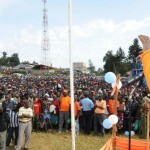 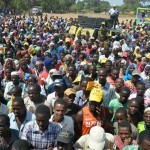 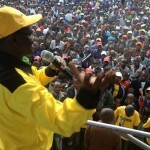 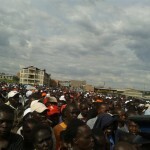 Jubilee Disapointed In Nyamira, Diminished Crowds Again! 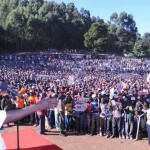 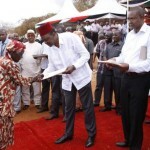 Uhuru Kenyatta’s Jubilee Alliance was disappointed for the second time in Gusii, the organized rallies were all poorly attended. 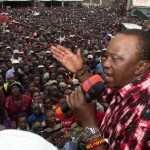 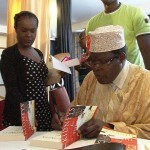 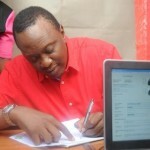 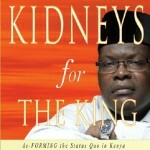 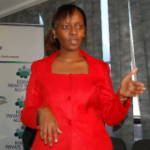 Revealed:The Red Dragon Behind Uhuru Kenyattaâ€™s Intransigence. 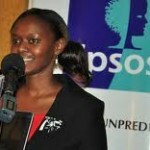 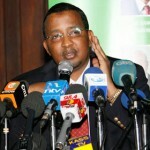 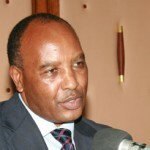 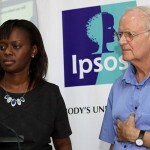 Is IEBC Chairman’s Life In Danger? 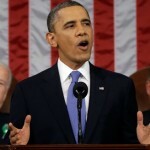 USA President Obama delivers the 2013 State of the Union address to Congress and the nation.